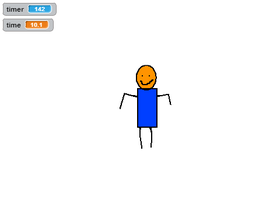 I think Stick figures is cool. Goodbye, Lightnin! Everyone will miss you!